The efficiency of a company is judged by looking at its net profit margin which indicates how much of the sales revenue gets converted to profits. The ratio is expressed as a percentage and calculated through dividing the net profit by the sales revenue. For example, a net profit margin of 20 per cent indicates that company generates Rs 20 as profit on every Rs 100 worth of sales. Companies with rising net profit margins have the ability to survive economic contractions. Accurate pricing and effective cost control are some of the features of the companies that are able to increase their net profit margins consistently. Looking at the BSE500 stocks, there are nine companies which have consistently increased their net profit margins in the last five quarters between December 2016 and December 2017. These companies have also maintained positive net profit margins in the last five quarters. The average returns of these nine companies between 30 December 2016 and 6 March 2018 was 146.46 per cent. 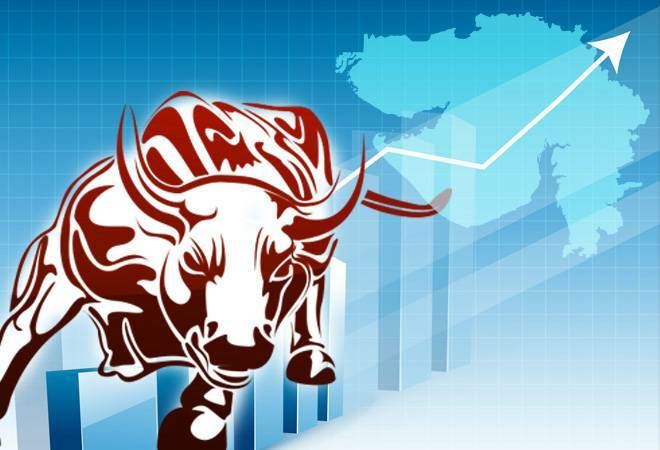 BSE500 index delivered 29.7 per cent during the same period. The group has outperformed the market by over 4.9 times. Let us look at the top five companies among the group that have delivered highest returns between the said time period. Phillips Carbon Black: It is engaged in the manufacture and sale of carbon black, which is used by the rubber industry and provides a complete portfolio of products to meet the specific end requirements across Rubber, Plastics, Coatings, Inks and other niche industries globally. The company's net profit margins increased from 2.76 per cent in December 2016 quarter to 9.24 per cent in December 2017 quarter. In Q3FY18, its top line and operating profit grew by 13.7 per cent and 50.4 per cent respectively. Helped by reduction in interest costs, the company reported 280.3 per cent jump in bottom line. The stock delivered point to point returns of 390.7 per cent between 30 December 2016 and 6 March 2018 and outperformed the market by over 13 times. 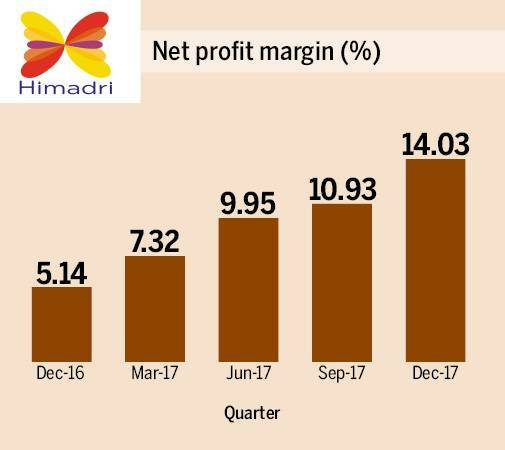 Himadri Speciality Chemicals: It is a coal tar pitch manufacturer that caters to 65 per cent of the Indian Aluminium and graphite industry's requirement of coal tar pitch. Its net profit margins have gone up from 5.14 per cent in December 2016 quarter to 14.03 in December 2017 quarter. In Q3FY18, the company's operating profit grew by nearly 100 per cent to Rs 62.68 crores. It reported 248.8 per cent growth in net profit helped by substantial reduction in interest costs that fell by over 50 per cent. The stock delivered 360.1 per cent returns between 30 December 2016 and 6 March 2018. It outperformed the market by over 12 times. 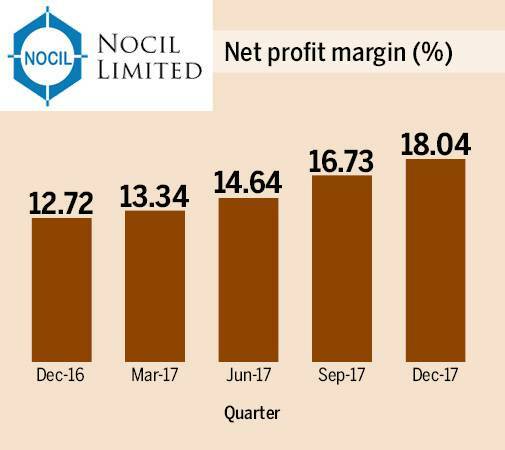 Nocil: The Company is engaged in the business of manufacturing and trading of rubber chemicals. 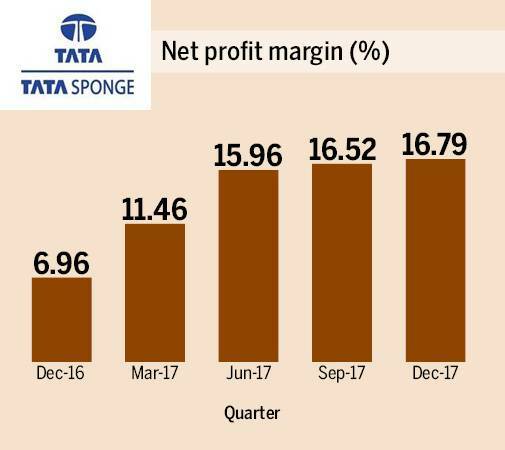 Its net profit margins have gone up from 12.72 per cent in December 2016 quarter to 18.04 per cent in December 2017 quarter. It posted top line and bottom line growth of 27.4 per cent and 80.7 per cent respectively in Q3FY18. The stock returned 203.3 per cent returns between 30 December 2016 and 6 March 2018. BSE500 index delivered 29.7 per cent during the same period. Gujarat Alkalies & Chemicals: It is a chemical manufacturing company that deals in Caustic Soda Lye and Caustic Soda Flakes. The chemicals offered by the company are used by various industries, such as textiles, pulp and paper, soaps and detergents, alumina, water, treatment, petroleum, plastics, fertilizers, pharmaceuticals, agrochemicals, plant protection, dyes and dyes intermediates, refrigeration gases. 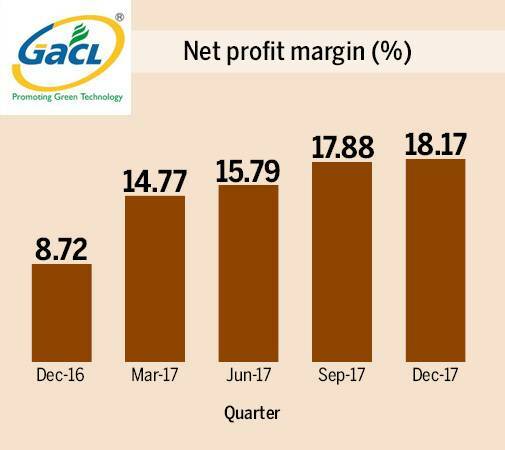 The company's net profit margins went up from 8.72 per cent in December 2016 quarter to 18.17 per cent in December 2017 quarter. In Q3FY18, the operating profit jumped by 97.9 per cent helped by decline in total expenditure. It reported a healthy bottom line growth of 137.1 per cent. The stock delivered point to point returns of 103 per cent between 30 December 2016 and 6 March 2018 and outperformed the market by 3.5 times. Tata Sponge Iron: The company is engaged in the production of sponge iron by direct reduction method of iron ore and generation of power from waste heat. 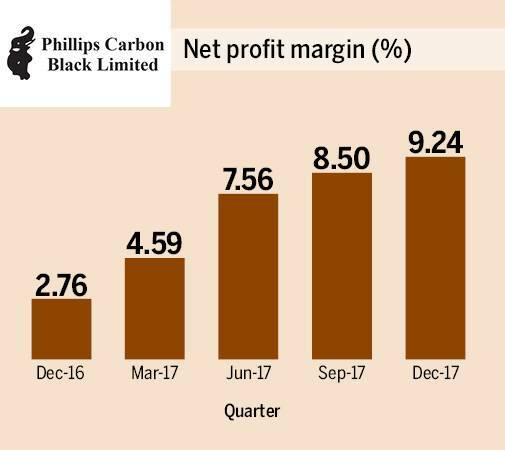 Its net profit margins jumped from 6.96 per cent in December 2016 quarter to 16.79 per cent in December 2017 quarter. The company reported top line and bottom line growth of 36.1 per cent and 228.2 per cent respectively in Q3FY18. The stock outperformed BSE500 index by 2.7 times and delivered point to point returns of 79.93 per cent between 30 December 2016 and 6 March 2018.